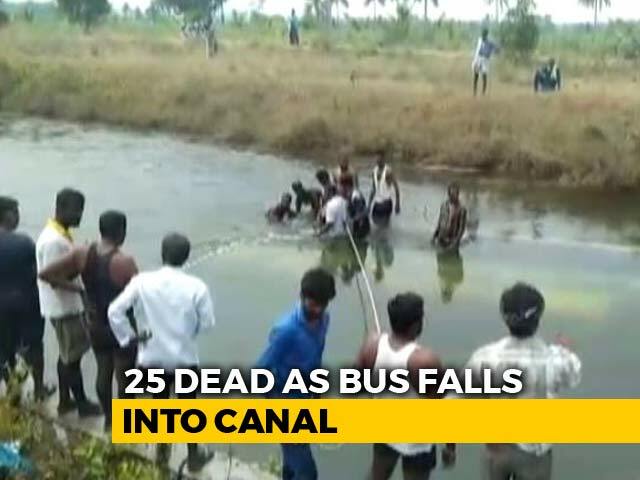 Forty passengers were injured when four buses rammed one behind the other on the Ulundurpet bypass in Tamil Nadu today, the police said. 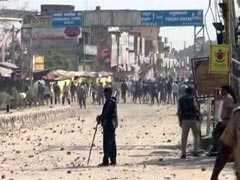 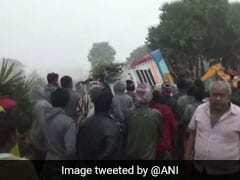 A day after a student of Industrial Training Institute, Karnal, was killed in a bus accident, students blocked highway near the institute this morning to protest his death. 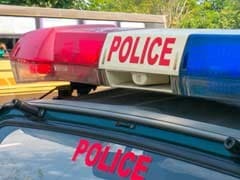 Five people were burnt to death when the car in which they were travelling caught fire after being hit by a Nepali tourist bus early morning on Saturday, police said. 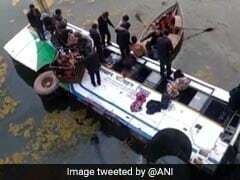 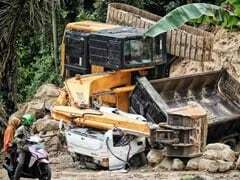 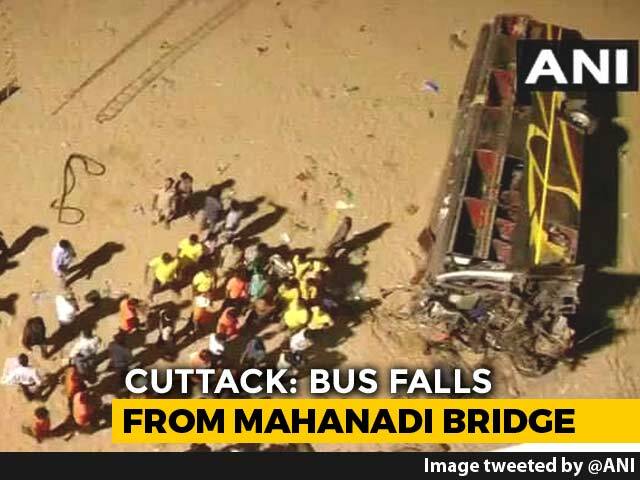 Three persons were killed and 54 were injured after a bus overturned and fell into a deep gorge in Madhya Pradesh's Chhindwara, police said on Tuesday. 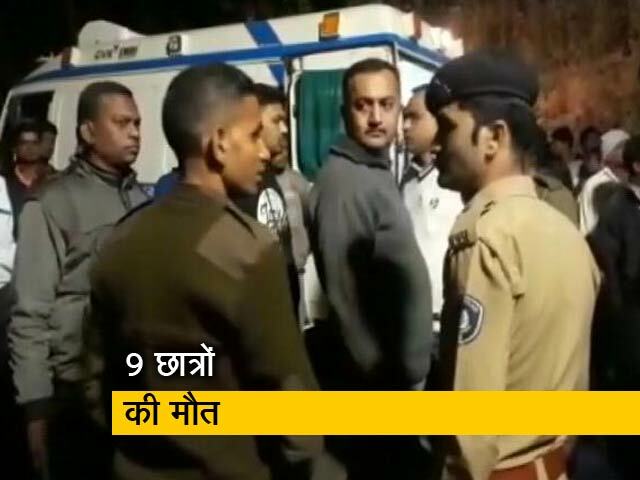 Four people, including a child, were killed in the early hours of Monday when a Uttar Pradesh roadways bus on its way to Lucknow from Delhi burst into flames after hitting a divider on the Lucknow Agra Expressway, police said. 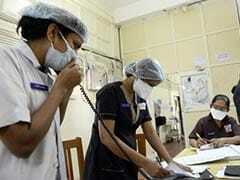 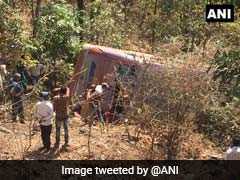 Six people have died and 45 others are injured in a bus accident in Maharashtra's Palghar district today. 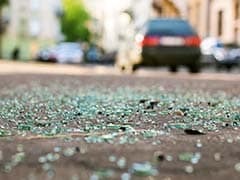 At least 60 people were killed on Friday in a head-on collision between two buses in southern Ghana, the police said. 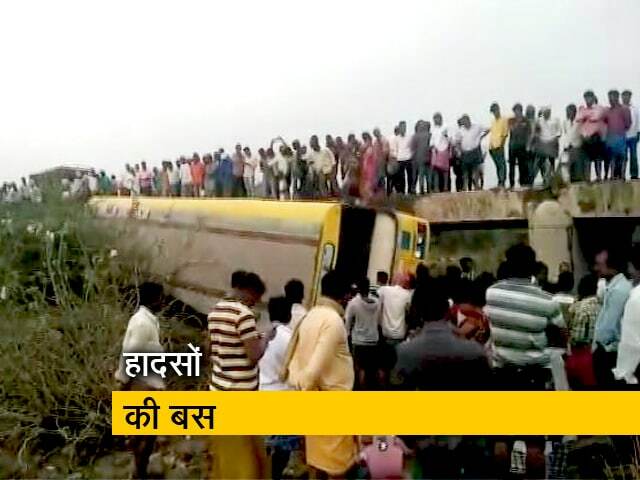 At least 35 people were injured after their bus overturned and fell into a roadside ditch in Rajasthan's Ajmer district on Tuesday, the police said. 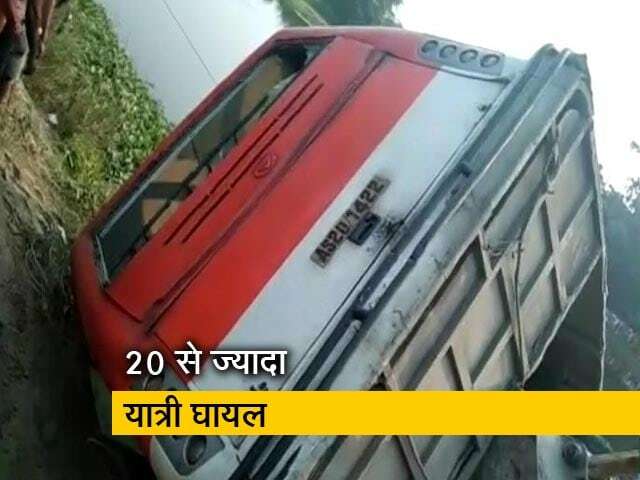 Seven people, including a woman, were killed and 20 others injured today when a speeding bus crashed into another bus parked on the road in Rajasthan's Pali district, police said. 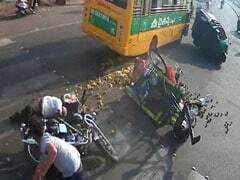 At least half a dozen people had a very close call this morning when a school bus in Andhra Pradesh's Vijayawada rammed three vehicles at an intersection after its brakes reportedly failed. 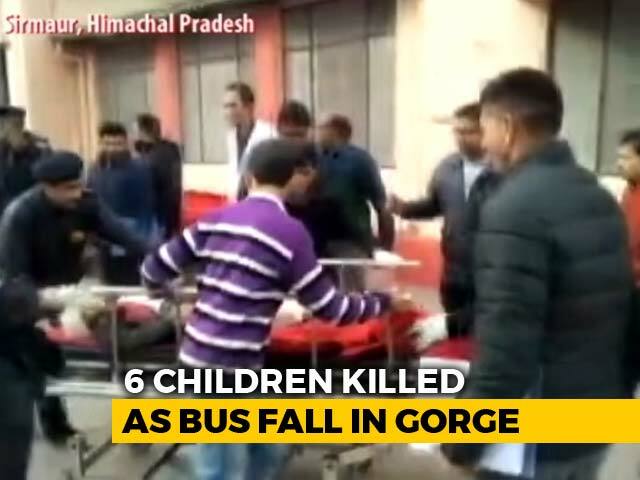 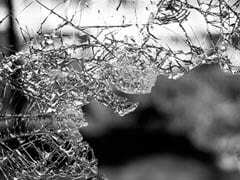 Five persons, including a 17-year-old girl, were killed and 28 others injured after a passenger bus was hit by a truck in Raipur district of Chhattisgarh, police said. 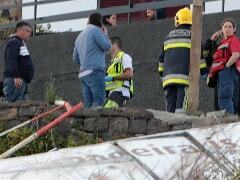 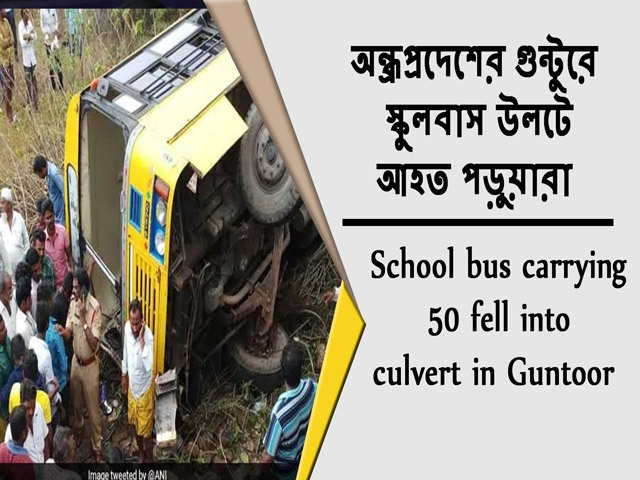 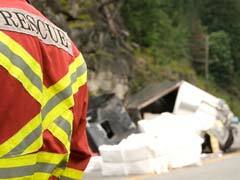 At least 55 people were injured when a bus overturned after a collision with a truck in West Midnapore district Wednesday, police said. 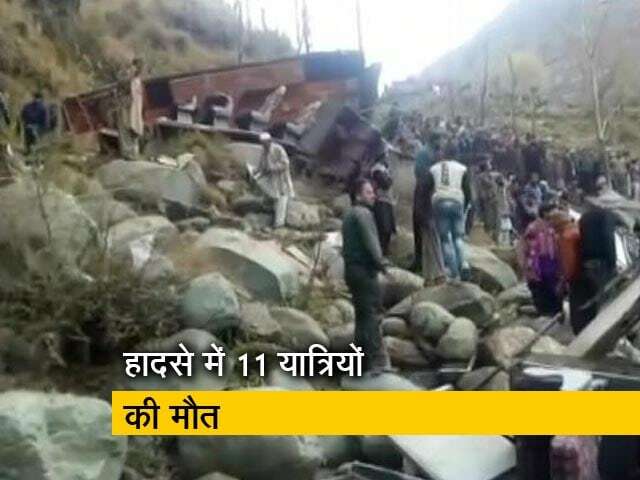 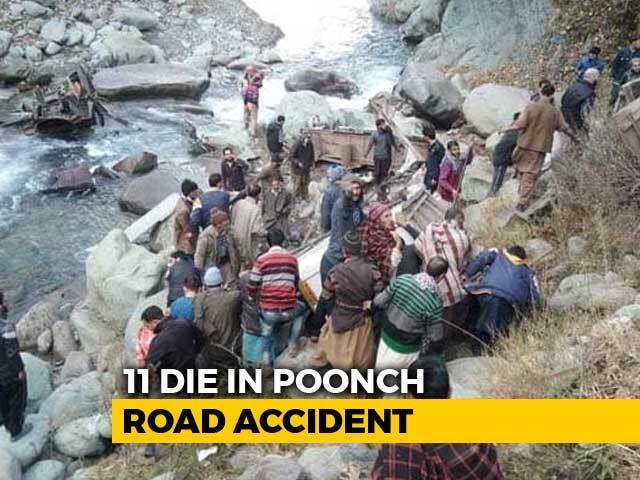 The Rajasthan Roadways bus with 25 passengers was travelling from Jaipur to Kota and the accident took place on NH-12 near Sheetla dam. 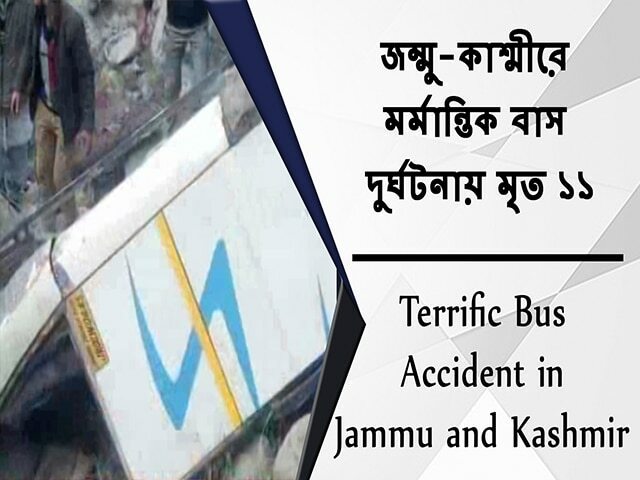 At least two persons were killed, and 30 others were injured after a bus overturned near Kesinga in Kalahandi district today.